If you are raising young children in New York City, you likely know the pressure surrounding school admissions all too well. Getting into private NYC preschools and elementary schools is often touted as equally or more competitive than admissions to Ivy League universities. There are many factors at play contributing to this notoriously competitive process, but one well-known catalyst is the New York baby boom. Census figures demonstrate the high increase in young children living in Manhattan. With NYC’s rapidly growing population of youngsters, it has become even more challenging to secure a spot in the city’s best private preschools and elementary schools. We know that you want your child to receive a high-quality education and you desire to help set your child up for success. 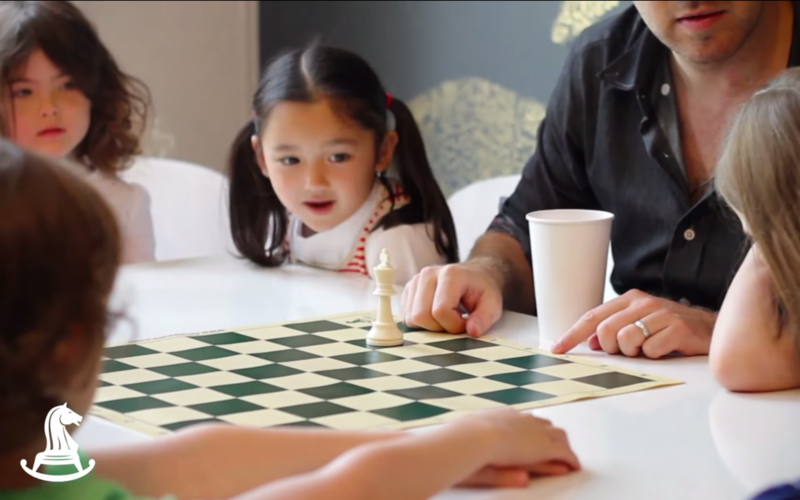 That’s where Chess At Three comes in–we help parents get their children ahead! 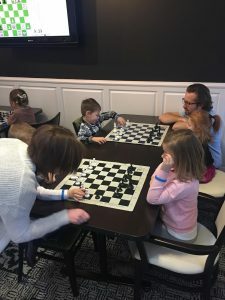 While we cannot scientifically prove that our chess lessons will land your child a place in a coveted private school, we do know that Chess At Three has proven results. We see 100% of our children learn how to play chess and, over a 20 week period, our Chess At Three kids have experienced an average 18% boost on assessment scores.